Our ExcelCV Accessories are the icing on the cake. 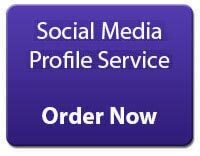 They can be added to your.CV Writing.or.Social Media Profile.order. Time is a precious thing and we fully understand its value. 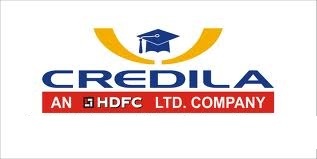 We are capable of fulfilling your order in lesser time. 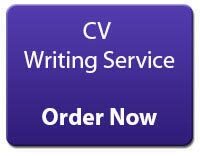 Our expert writers will ensure that your CV will get back to you within 24 hours. A cover letter should always accompany your CV. It allows you to personalise an application and highlight key areas of your CV in more depth. You can attach these along with your CV and application to improve your chances of selection. We use high quality paper to print your CV. We deliver your CV pack of 10, 20 or 30 CVs, so that you can apply for the job whenever you come across it. Our CV order is available at competitive prices. We will deliver your consignment with the most reliable mail to ensure its timely delivery.